It’s always so hard to decide which images to pick to put up on the previews. I know families don’t usually choose ones like these to buy or hang up on the walls, but these are always my favorites. You’re supposed to show what you like to do, right? I love trying to make the kiddos laugh and be silly. I usually suggest to my clients to hang up the pictures that make them smile and make them happy when they walk by them in their homes. These are the sorts of pictures that make me smile. 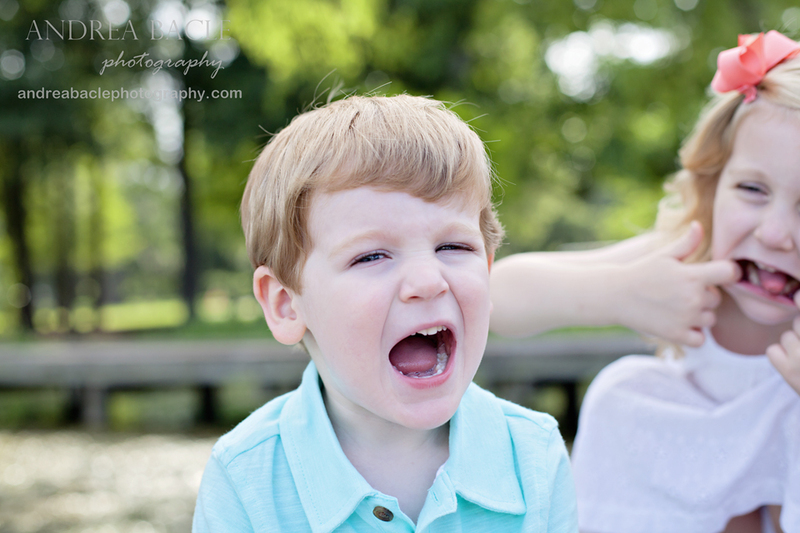 I asked big sister to make some funny faces to make little brother laugh. Adorable. My goodness. 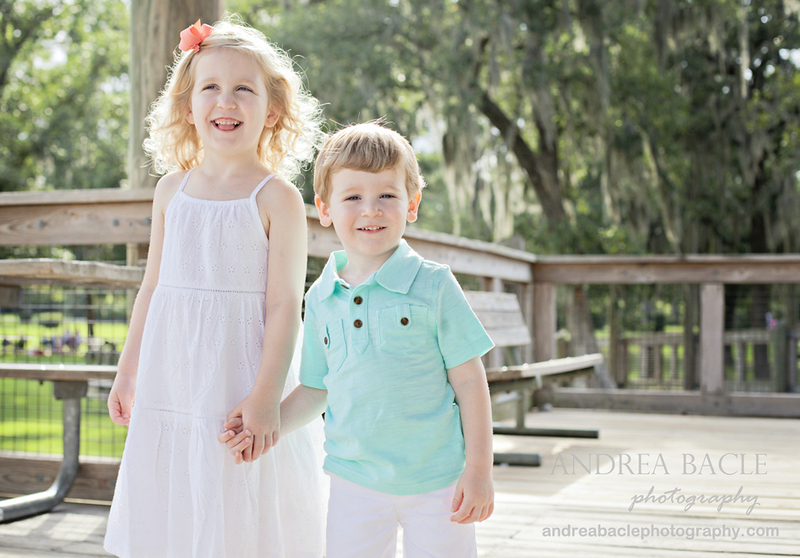 The things I adore about this picture: hand holding, sweet smiles, beautiful clothing, Spanish moss, pretty late afternoon light. What a beautiful grown up girl. Pictures like these are always bittersweet to me. 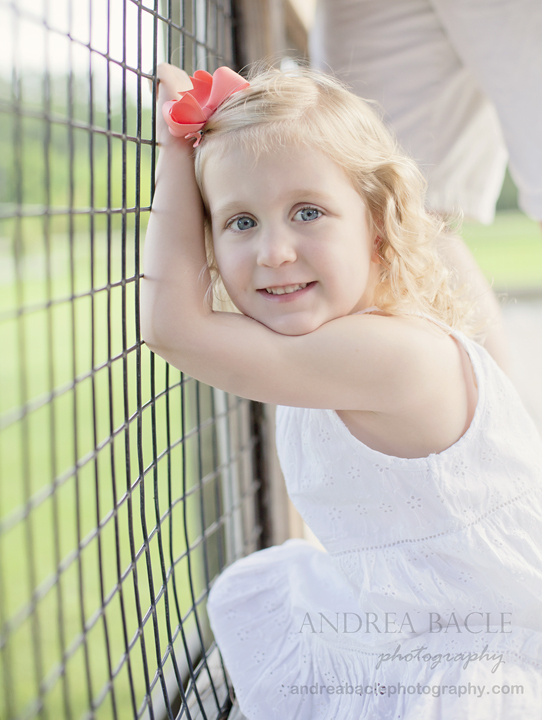 Doesn’t she look like such a lovely sweet girl? Not a baby anymore.